The Make a Difference conference is presented by the St. Louis County Youth in Action Program and funded in part by the St. Louis County Board, Partners Advisory Board, schools, and many local businesses, agencies, colleges, and community organizations. Youth in Action members have put together eight workshops to present at the conference. Topics include: Mapping the teenage brain; public displays of affection - what's appropriate and what's going too far; the ripple effect of positive change; putting problems into perspective; misleading foods and knowing what's actually healthy; a zumba course; social media's effect on a teen's social life; and navigating financial pathways beyond high school. Students presenting at the conference come from Mesabi East, Hibbing, Mt. Iron-Buhl, Eveleth, Ely, Northeast Range, Proctor and Duluth East. 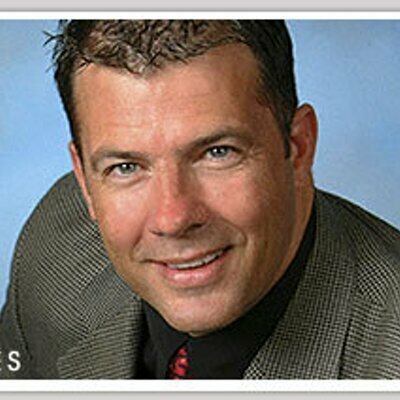 Keynote speaker this year is Bill Cordes, author, college professor and creator of the "School Unity Project," a program that empowers students and teachers to create better school culture though positive personal and peer interaction. His presentation will focus on essential elements to engage others and how to implement successful community action plans. Also performing will be hypnotist and comedian Steve Meade. Youth in Action is a service organization involving students from schools throughout the Iron Range and now in the Duluth area. Its mission is to promote youth leadership and bring positive change to northern Minnesota. The Young Leaders Conference got its start back in 1996 with the goal of bringing together youth from across the Iron Range for a day of presentations by students for students. To learn more about Youth in Action or the Young Leaders' Make a Difference conference, visit yiamn.org or call 218-749-7120. Bill Cordes, author, college professor and creator of the "School Unity Project," a program that empowers students and teachers to create better school culture, will be the keynote speaker at this year's Young Leaders Conference.